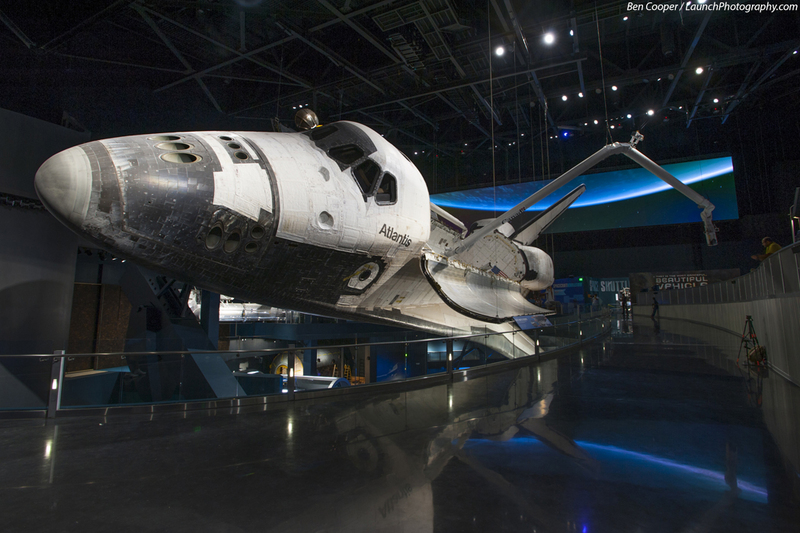 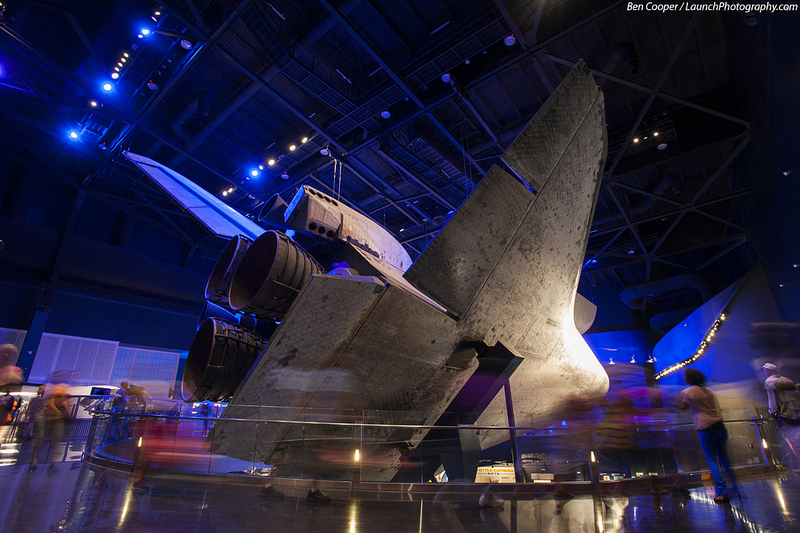 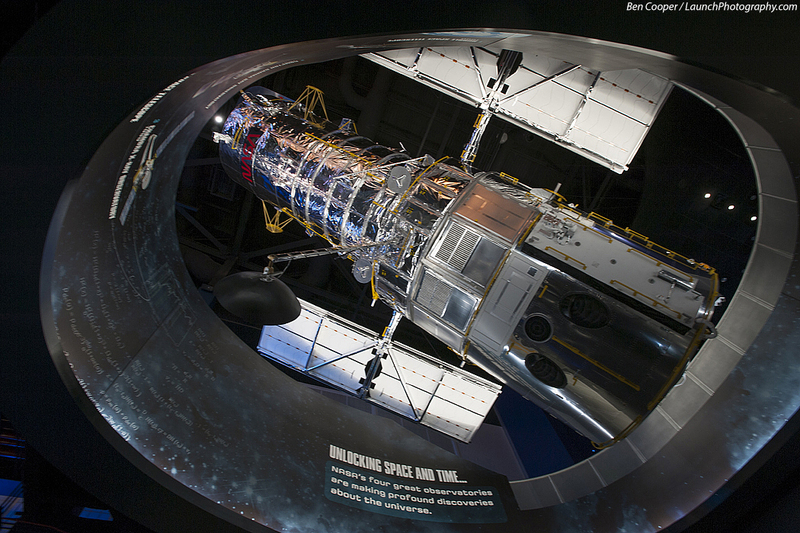 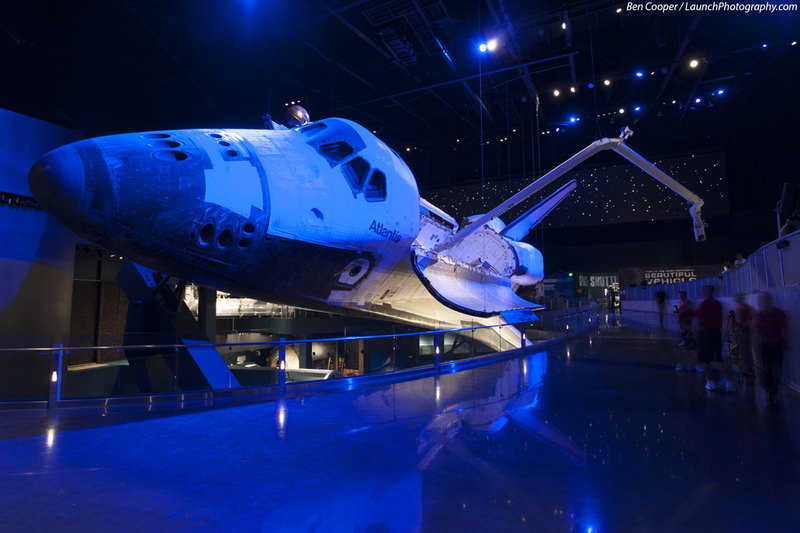 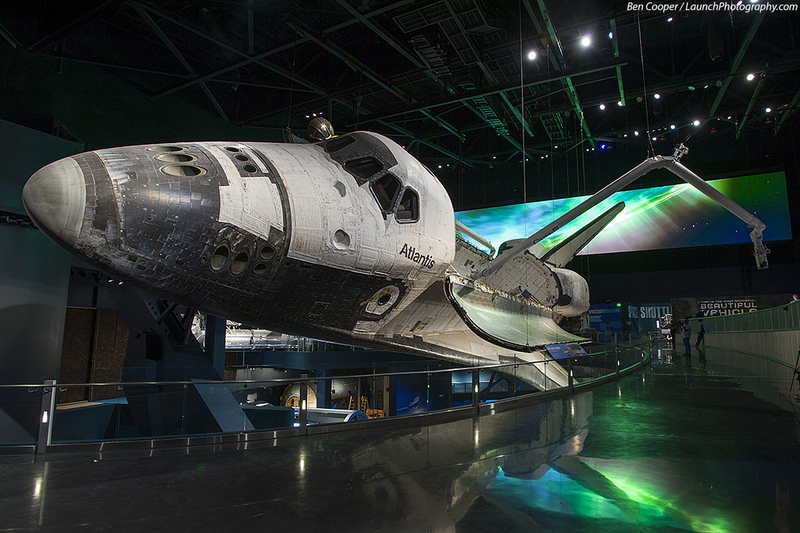 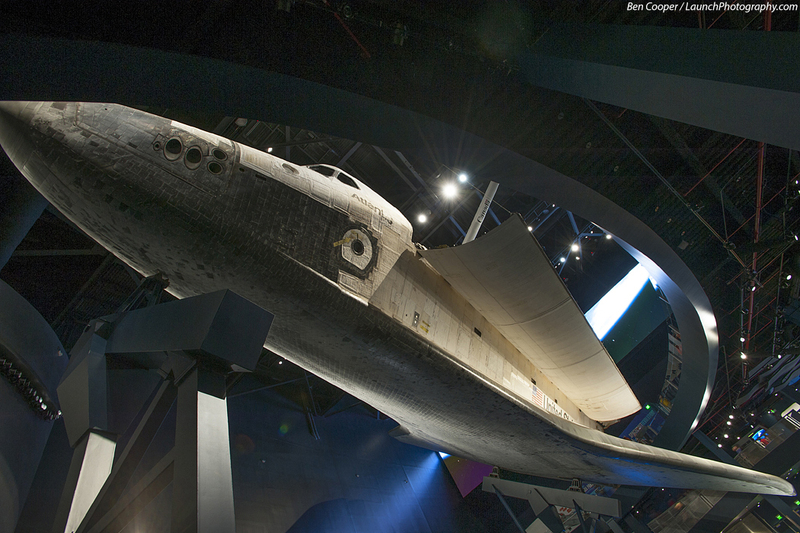 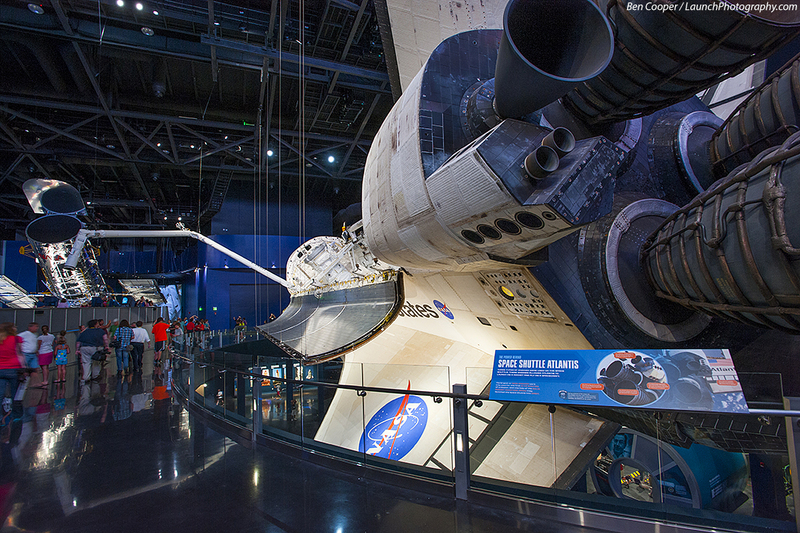 artifact on display anywhere, Atlantis is exhibited in full flight mode, flying around Earth with an HD backdrop of land, ocean, aurora and orbital sunrises. 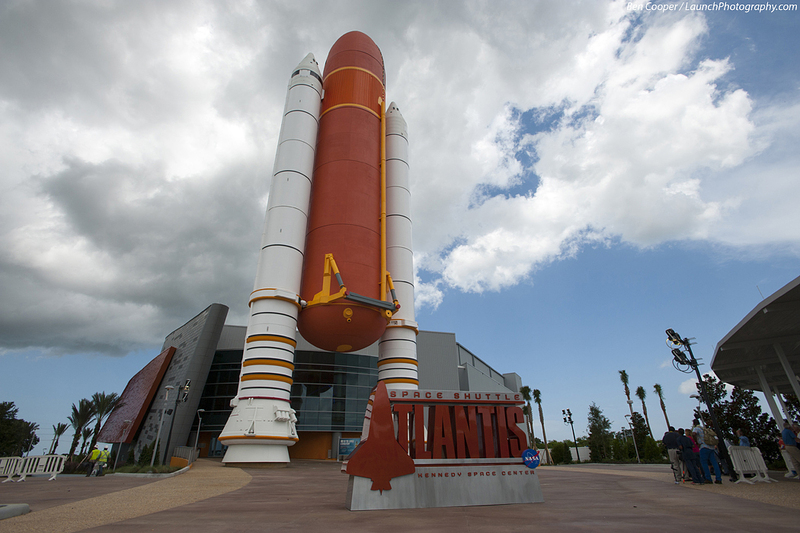 among other things, greet visitors upon their arrival. 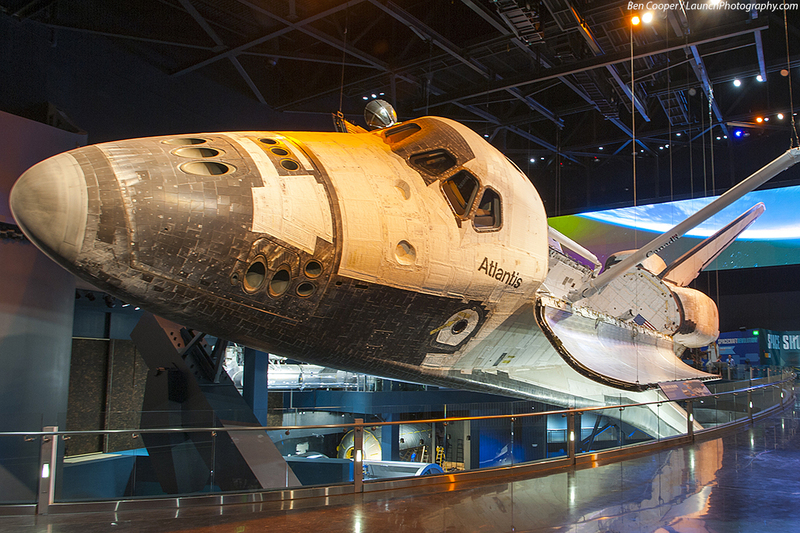 COME SEE: ATLANTIS!